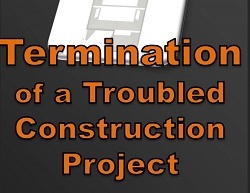 Anyone who has been through a "default" termination understands that it is the nuclear war of construction disputes, and even a termination for convenience may only be accomplished at great expense and with risks of its own. 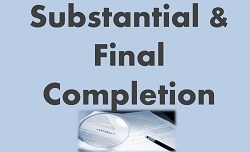 In this informative 90-minute program, Stephen A. Hess of Sherman & Howard, LLC will present an overview of the rights and responsibilities of the parties in the face of seriously troubled projects, and will walk participants through the legal, economic, and practical considerations that affect any termination decision. 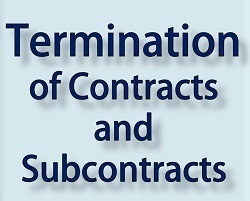 Learn termination best practices, various considerations before making a decision to terminate as well as other factors to stay out of court. Join attorneys Daniel Rounds and Nick Surace to understand the background issues relating to the different termination scenarios, practical considerations, remedies, recovery and rights to appeal.